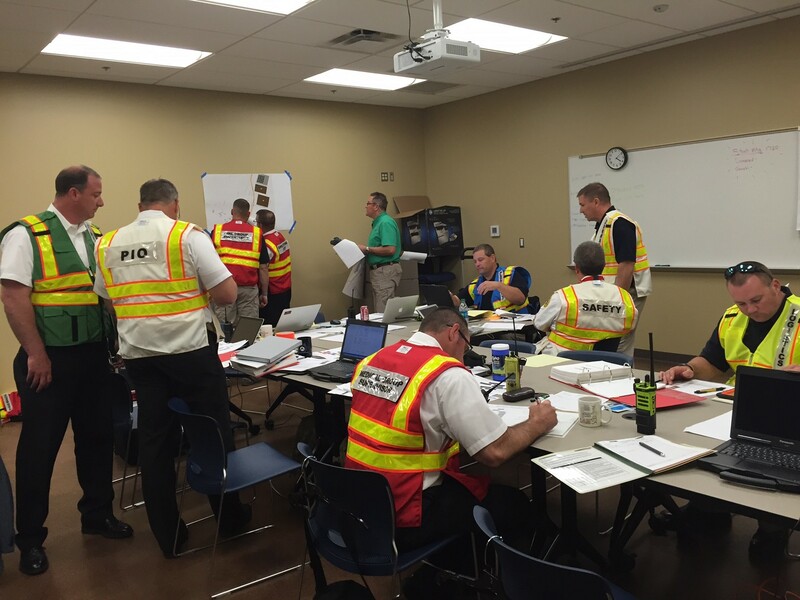 All Hazard Training partnering with TEEX delivering the first pilot IMT Sustainment Training for Tulsa FD IMT. 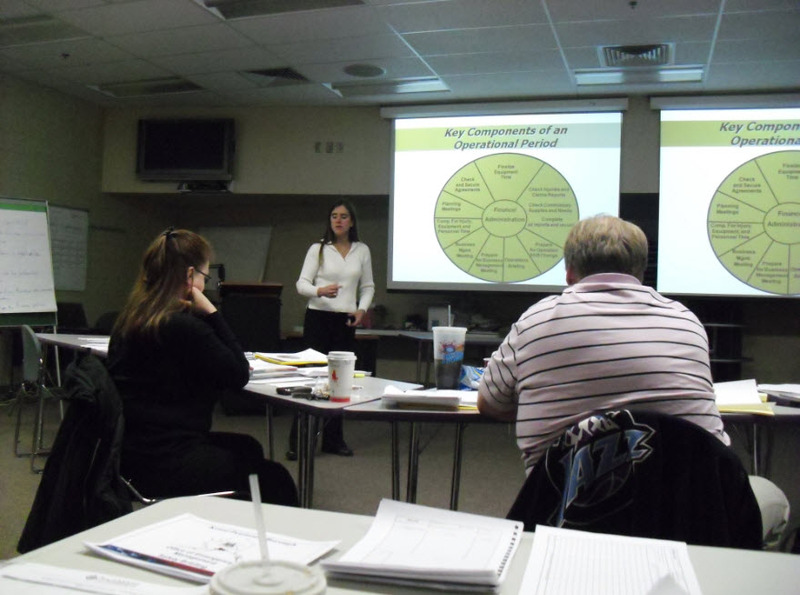 Lansing Board of Water and Light ICS Training Class Photo. 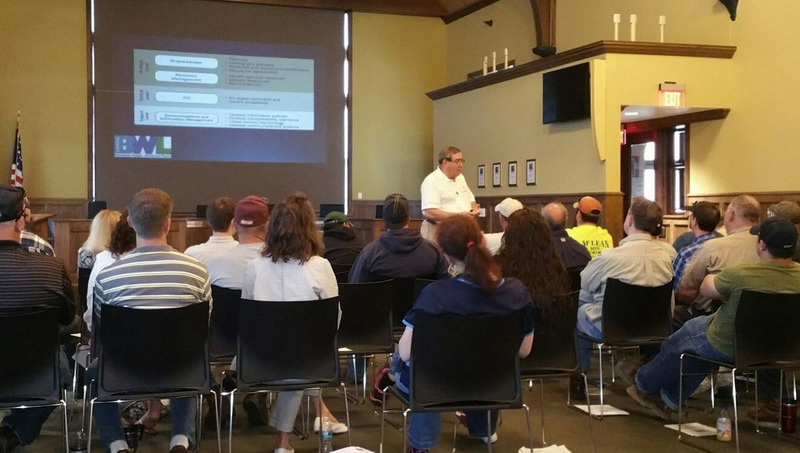 Lansing Board of Water & Light is a municipally owned utility, providing drinking water, electricity, steam and related services to the Greater Lansing area in Mid-Michigan. 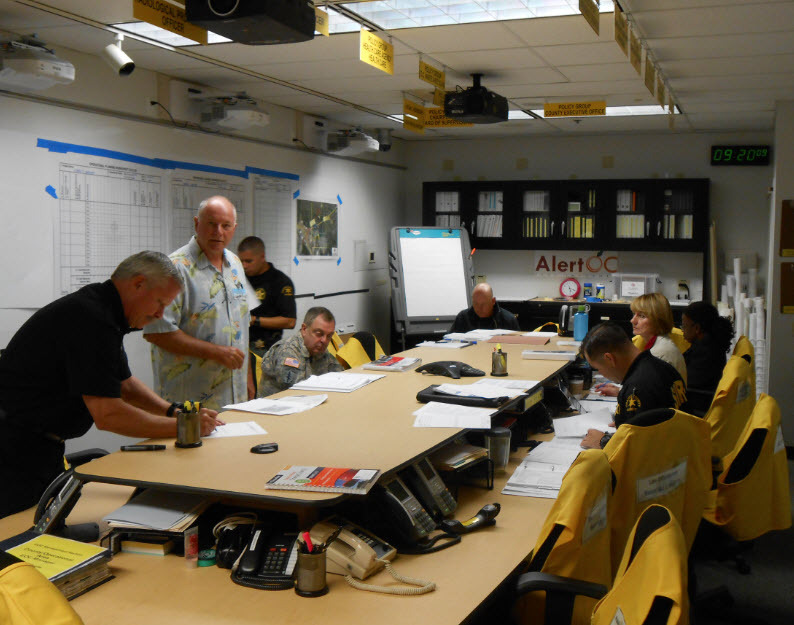 - All Hazard Training, a Division of Early Alert, provided the ICS Trainings for LBWL. 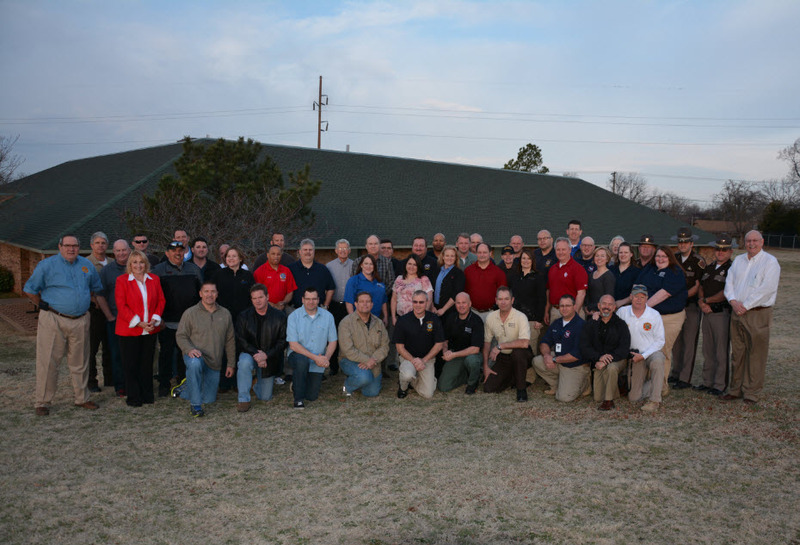 Cherokee Nation, OK USFA Type 3 Incident Management Team (AHIMT O-305) Training Class Photo. The Cherokee Nation is the largest of three Cherokee federally recognized tribes in the United States. Over 299,862 people are enrolled in the Cherokee Nation, with 189,228 living within the state of Oklahoma. 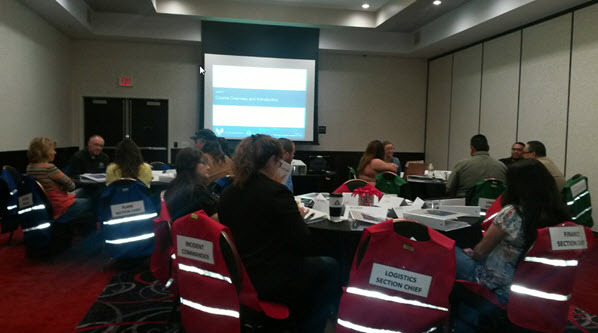 - All Hazard Training, a Division of Early Alert, provided the USFA All Hazards Incident Management Team (IMT) O305 Trainings for Cherokee Nation. Orange County, CA Sheriff's Department USFA Type 3 Incident Management Team (AHIMT O-305) Training Class Photo. The Orange County Sheriff-Coroner Department is a large, multi-faceted law enforcement agency served by approximately 4,000 sworn and professional staff members and over 800 reserve personnel. All Hazard Training, a Division of Early Alert, provided USFA All Hazards Incident Management Team (IMT) O305 Training for OCSO. 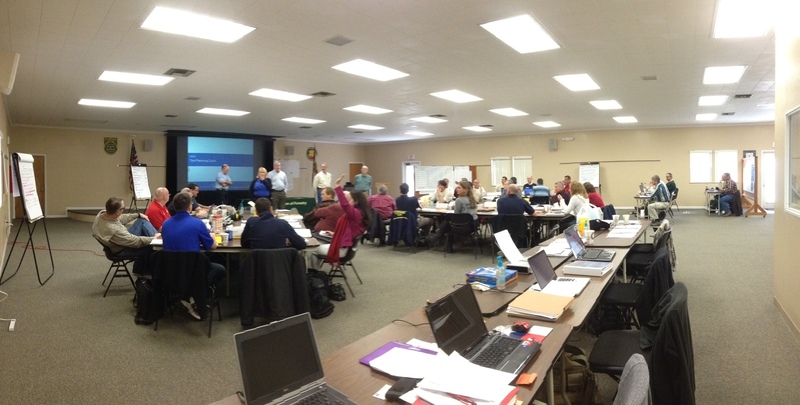 Oklahoma Office of Homeland Security USFA Type 3 Incident Management Team (AHIMT O-305) Training Class Photo. The Oklahoma Office of Homeland Security (OKOHS) is an agency of State of Oklahoma that is responsible for reducing the State's vulnerability to acts of terrorism and for minimizing and recovering the damage caused by terrorist attacks. OKOHS is a division of the Oklahoma Department of Public Safety. All Hazard Training, a Division of Early Alert, provided USFA All Hazards Incident Management Team (IMT) O305 Training for OKOHS. Florida Division of Emergency Management USFA Type 3 Incident Management Team (AHIMT O-305) Training Class Photo. The Division of Emergency Management plans for and responds to both natural and man-made disasters. 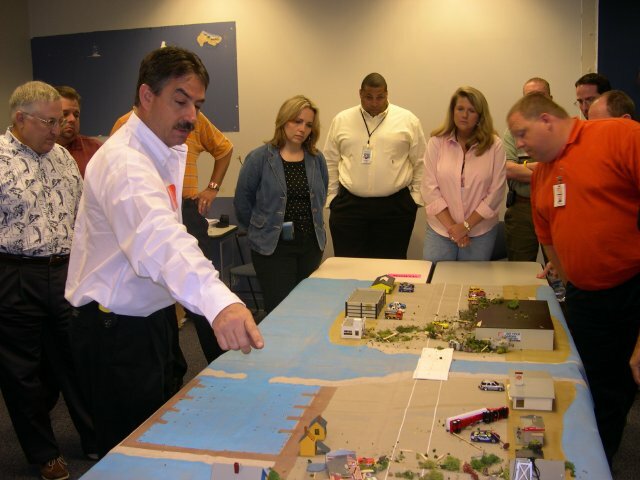 The division prepares and implements a statewide Comprehensive Emergency Management Plan, and routinely conducts extensive exercises to test state and county emergency response capabilities. - All Hazard Training, a Division of Early Alert, provided USFA All Hazards Incident Management Team (IMT) O305 and Position Specific for All Hazard L-956 Liaison Officer and All Hazard L-958 Operations Section Chief training for the State. Home Depot Disaster Response Training Class Photo. The world's largest home improvement retailer Company employing approximately 355,000 associates and has been recognized by FORTUNE magazine as the No. 1 Most Admired Specialty Retailer. - Early Alert is please to provide The Home Depot with All Hazard Situational Awareness for Severe Weather, Emergency Planning, Disaster Response Training & Emergency Management Decision Making Support. The Cobb County Police Department is a team of over 600 sworn officers and 150 civilian employees. Their department is CALEA Accredited and State Certified. Cobb County borders the City of Atlanta to the north and west and is home to 700,000 residents. 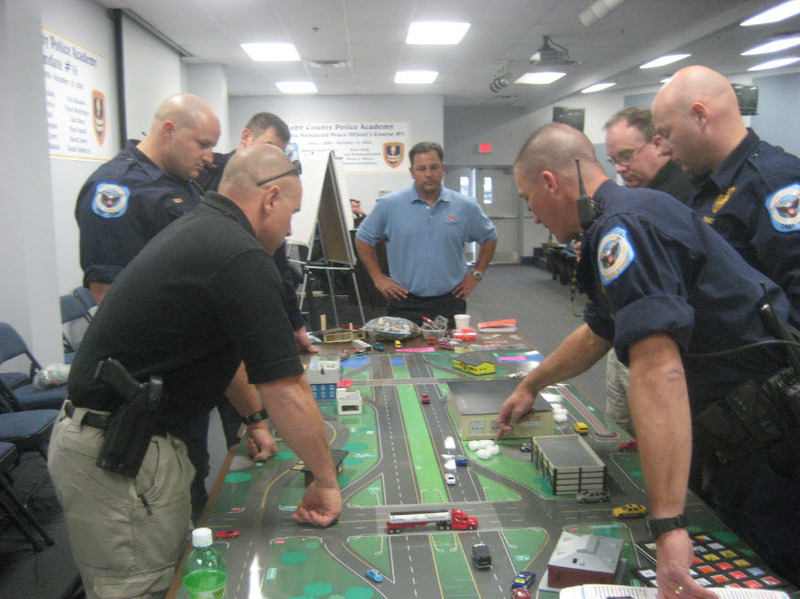 - All Hazard Training, a Division of Early Alert, provided NIMS Critical Incident Management Training for the PD command staff.